At this year’s Premiere Market, Hide and Chic Shop will be there to please all of the trendsetters out there. 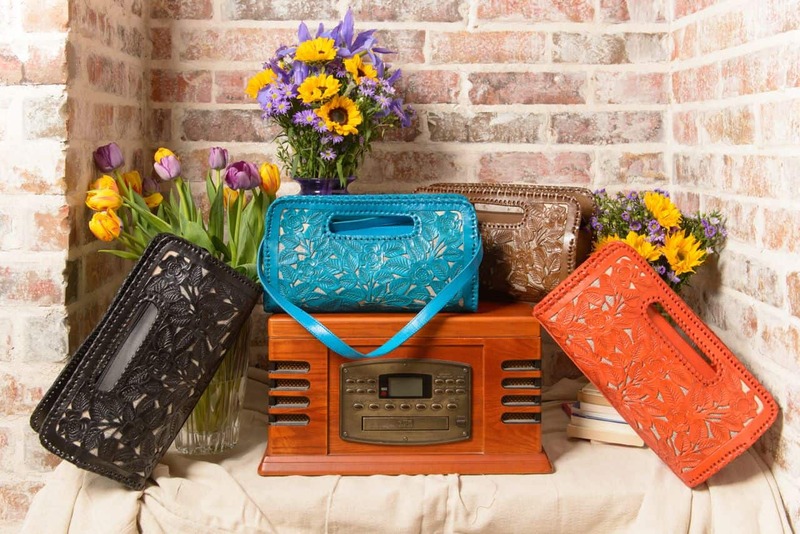 Their one-of-a-kind, handmade and hand-tooled leather purses, bags, and tablet covers will definitely have people turning their heads left and right. Browse through their quality products on April 5 & 6 at the Brazos Center!